Play Wales’ annual Spirit conference is filled with inspiring keynote speeches and lively discussions about children’s play. Dr Wendy Russell – University of Gloucestershire. 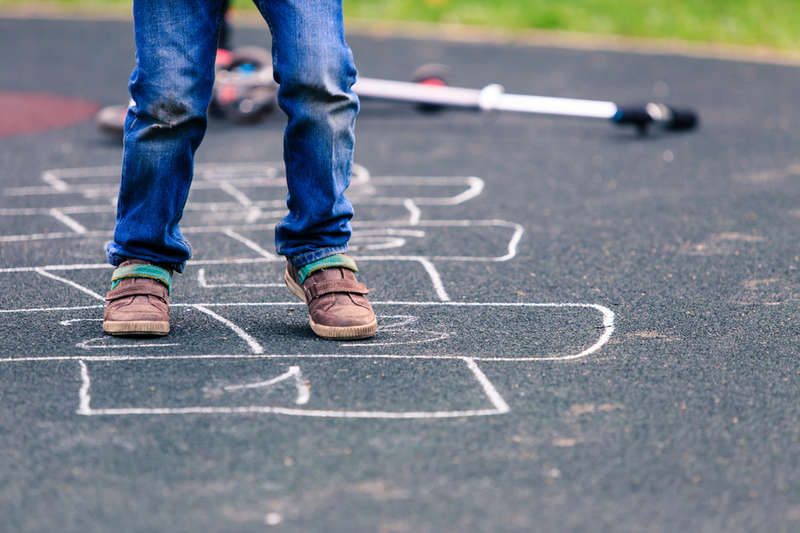 Playworkers and play professionals, people working in communities, youth and community workers, town and community councils, housing associations, community regeneration officers, and anyone with an interest in or responsibility for children’s play.